*Jared appeared on the debut season of NBC's hit show "The Voice", and competed to a top four spot on Blake Shelton's team. All of his iTunes releases from the show ranked in the charts. 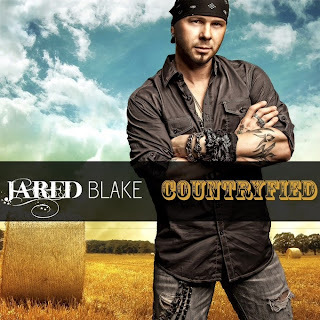 *Jared's voiceover work is featured weekly on nationally syndicated country countdown, CT40 with Bob Kingsley. *Jared tours nationwide and has performed over 300 shows in the last 2 years. Clubs, County Fairs, Music Festivals, Daytona Bike Week, Sturgis Bike Rally, and more. *Jared is currently tour sponsored by CamoBands... Real Time Adaptive Camouflage System! !